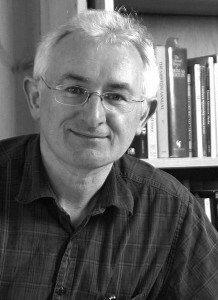 EWAN CLAYTON is a distinguished calligrapher and a professor in the Faculty of Arts, Design, and Media at the University of Sunderland. He has worked as a consultant to Xerox PARC, with an interest in digital communications technology. He has also exhibited and taught calligraphy in many parts of the world.